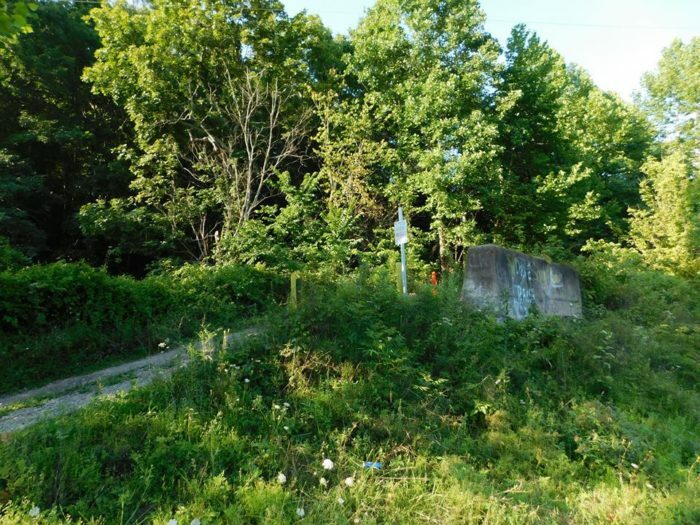 By now, you’ve likely heard of (and explored) the abandoned Moonville Tunnel. 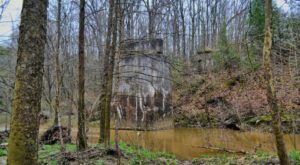 But did you know there’s also another abandoned railroad tunnel hiding in Athens County just a few miles away? 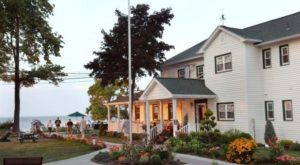 Most people don’t, however, it’s just as intriguing to explore—and this one, thankfully, isn’t haunted. (At least not super haunted, anyway.) 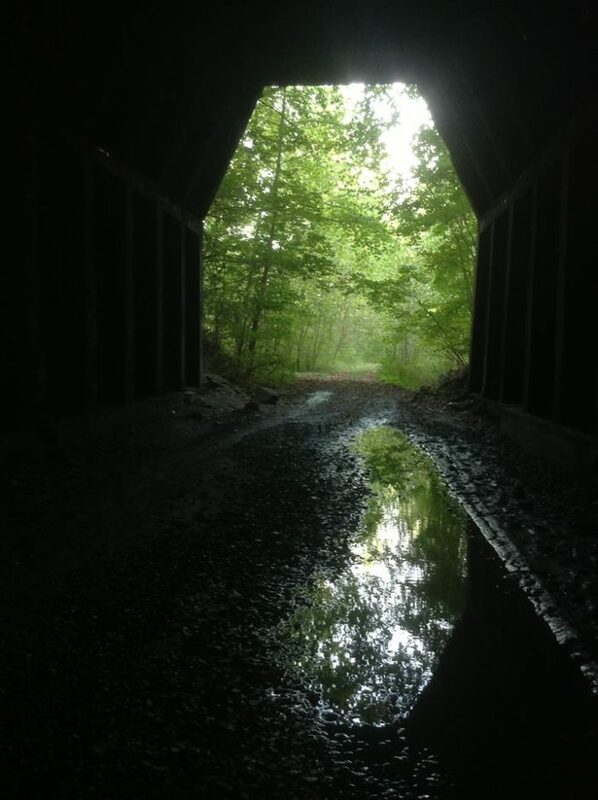 King’s Hollow Tunnel in New Marshfield is a hiking adventure you’re going to want to add to your 2018 bucket list. 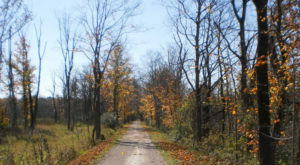 Located less than 3 miles from Moonville Tunnel, the King's Hollow Tunnel is also hiding in the middle of Zaleski State Forest. 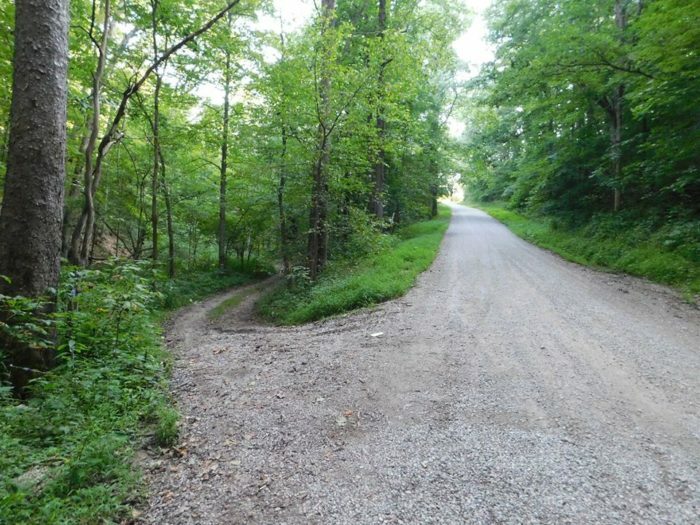 You'll head down Rock Camp Rd., just off of King Hollow Trail (pictured). Along the way, you'll pass a high rock canyon hiding behind trees and an old railrad cement bridge (pictured). Simply follow the old rail line east. It takes about a half of a mile to reach the tunnel. 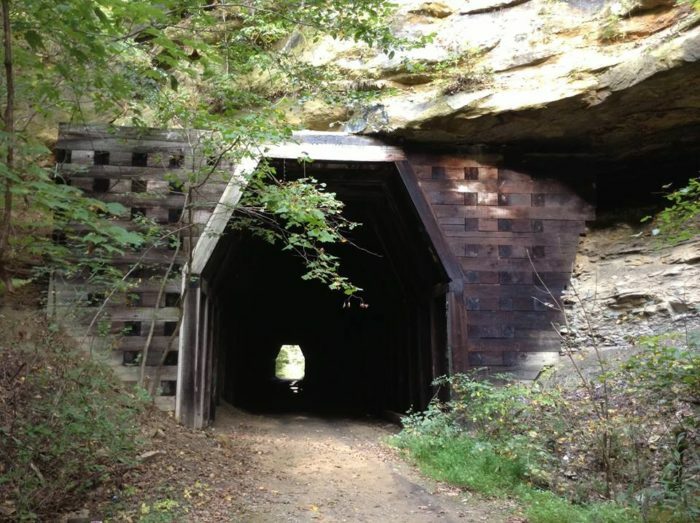 The tunnel was built around 1855 by the Marietta & Cincinnati Railroad. 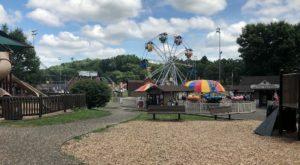 It was located close to the town of Mineral, which was heavily involved in the mining and iron manufacturing industries during the 19th-century. 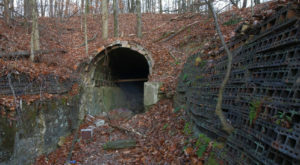 The tunnel later became part of the Baltimore & Ohio Railroad and then the CSX, before it was abandoned in the 1980s. 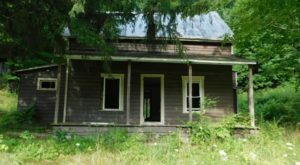 As an added bonus, near the tunnel you'll find remnants of what was once part of the ghost town of Kings Station. 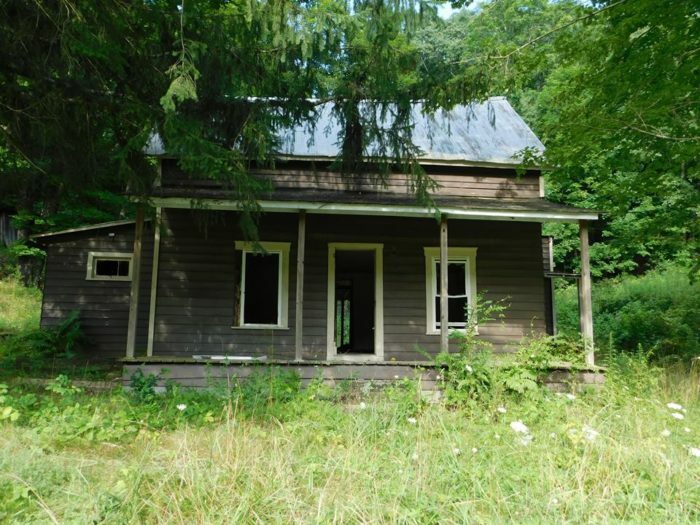 Pictured is an abandoned home. 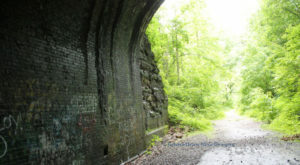 For more details about how to find Moonville Tunnel, read our previous article here. 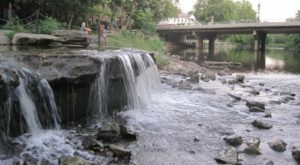 For more photos of interesting hiking destinations and Ohio history, check out our friends Ohio Hiking Trails and Historical Sites on Facebook!